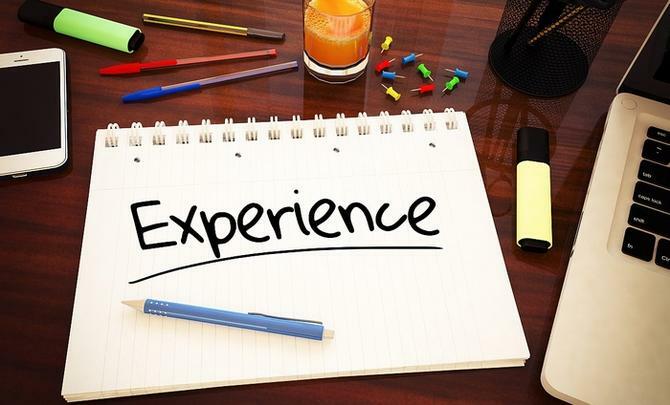 When it comes to creating great experiences for your customers, the whole is greater than the sum of its parts, American Express’ director of digital commerce, capabilities and partnerships, Rob Bourne, claims. Speaking at ADMA Data Day in Sydney, Bourne said the payments provider is tapping into a host of data from across its customer ecosystem, encompassing end users of credit cards through to merchants and banking partners, in order to improve the way customers interact with products and services. On top of this, taking a mobile-first approach is key, he said. “When you spend a lot of time thinking about customer experience and being methodical about how you go about it, customer love it,” he told attendees, adding that AMEX’s ambition is to be the world’s leading service brand. “You’re able to get that advocacy and endorsement from customers as well. Helping AMEX achieve this is the ability to see both sides of the transaction through data, Bourne said. That allows the company to have full visibility of a transaction, which in turn helps define areas of friction for customers and build relevant products. “We’re starting to get good at predicting where customers want to transact as well,” he said. “We can do this to within a couple of hours – and work out what the next transaction will be. One recent product innovation Bourne highlighted is AMEX Offers, a new instant rewards program that inserts next best offers into a customer’s transaction list on their mobile phone. An example could be an offer from Hoyts to spend $20 or more using an AMEX card and get $10 back. Customers can tap these offers and they’re directly saved to their AMEX card and available immediately either in-store or online. Bourne said customers saved $7 million last year by using AMEX Offers. Brands providing offers include Woolworths, Harvey Norman, McDonalds, Myer, Target, Hilton, Marcs and Westfield. Behind the scenes, a team of data scientists are developing algorithms to determine the most relevant offers to put in front of a customer, with each assigned a score between 0 and 1. Bourne said AMEX is now looking at how to use the offer mechanism in other areas of the customer’s lifecycle to drive different outcomes. This could include targeting prospects, or providing a rich set of welcome offers to encourage activity from new customers as well as diversification in spend. A second recent innovation for AMEX has been introducing Apple Pay. The company was the first to launch Apply Pay in Australia last November, a decision that was again driven by minimising friction around the payments experience, Bourne said. AMEX has also announced it will support Samsung Pay, which is due to arrive shortly in Australia. The final data-led piece Bourne highlighted was the AMEX mobile app, which employs data to create personalised messages, such as reminder notifications, contextual promotions and acquisition offers. For Bourne, one of the key ingredients to delivering strong customer experiences is to build on a genuine need and insight. Understanding customer experience end-to-end, and looking at every single touchpoint and area customers interact with your brand, is another must. “It’s all well and good building a great digital product, but if you don’t think about distribution and engagement over time, won’t realise full impact of investment in that space,” Bourne added.